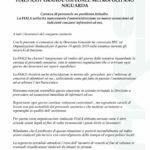 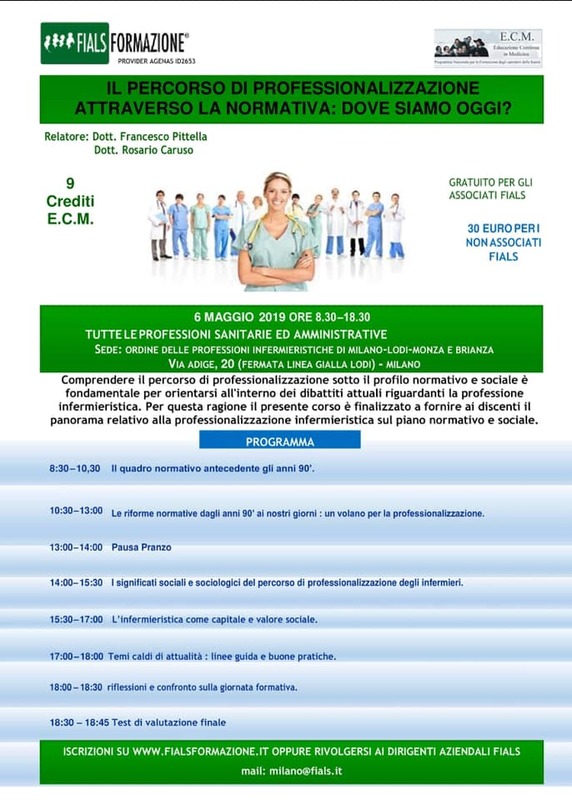 ASST NORD MILANO – SOTTOSCRITTO IL CRONOPROGRAMMA 2019 PER I PAGAMENTI ACCESSORI! 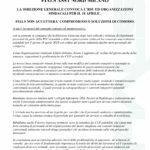 RITARDO PAGAMENTI TFS/TFR – CONFSAL RICORRE PRESSO IL TRIBUNALE DI ROMA PER ILLEGGITIMITA’ COSTITUZIONALE. 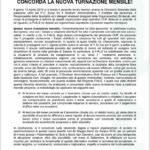 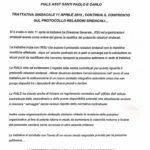 ASST NORD MILANO – INDENNITA’ SU DUE/TRE TURNI…FIALS NON ACCETTERA’ COMPROMESSI! 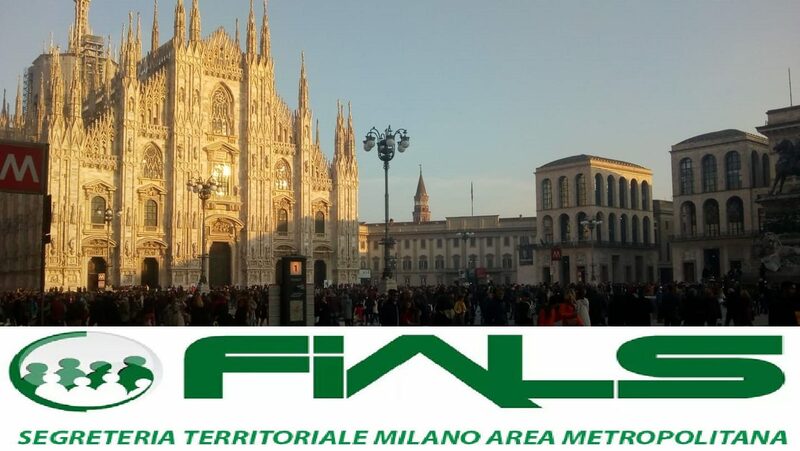 SINDACATO FIALS MILANO © 2019. 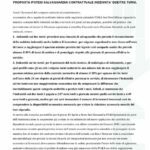 Tutti i diritti riservati.